I often talk to curious parents who want to know what we do here. The short answer is "we run music classes". The long answer and really the bigger picture behind our whole reason for being, is that we are changing brains. 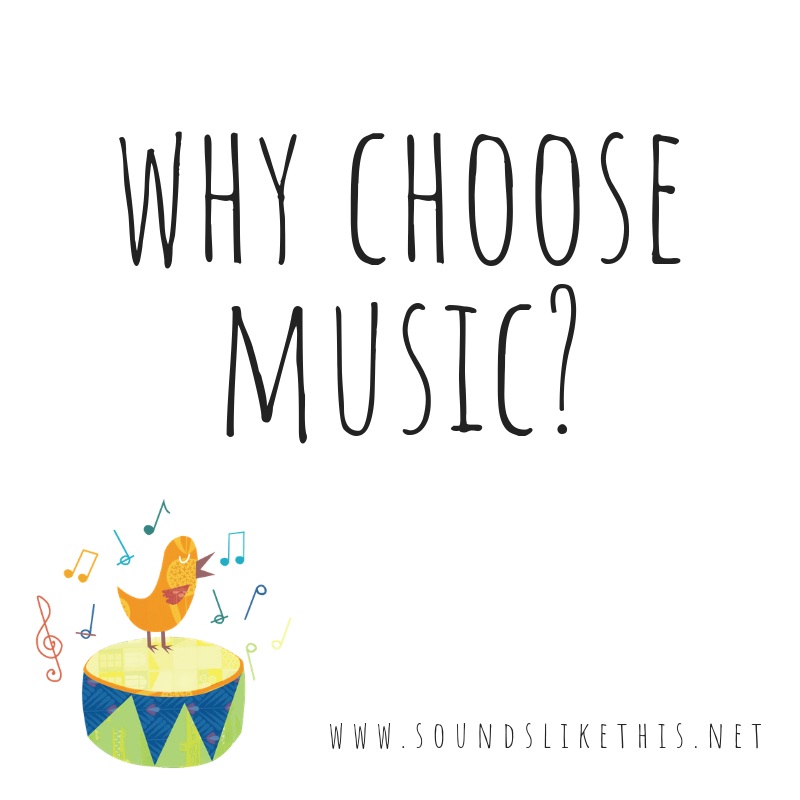 Active music making with a young child has been scientifically proven to develop the entire brain like no other singular activity. It’s absolutely RAD! We're changing the way their brain actually grows. The way it processes information. The way the brain moves and accesses information between the various lobes and hemispheres. It matters. It changes the way your child will think, for the rest of their lives. Every choice they make. Every time they problem solve. Every time they interact with another person. Every time they use intellectual, spacial, environmental or emotional intelligence. It matters for the next 80+ years. It matters. Newer PostMy Child Gets It, So Should I Stop Coming Along?